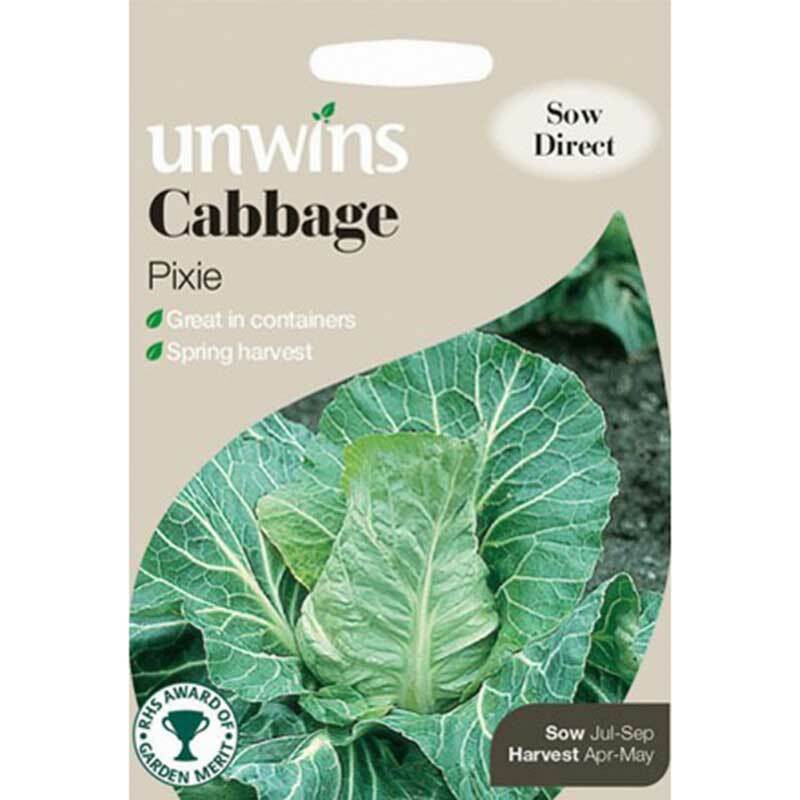 Pack contains approx 30 seeds. 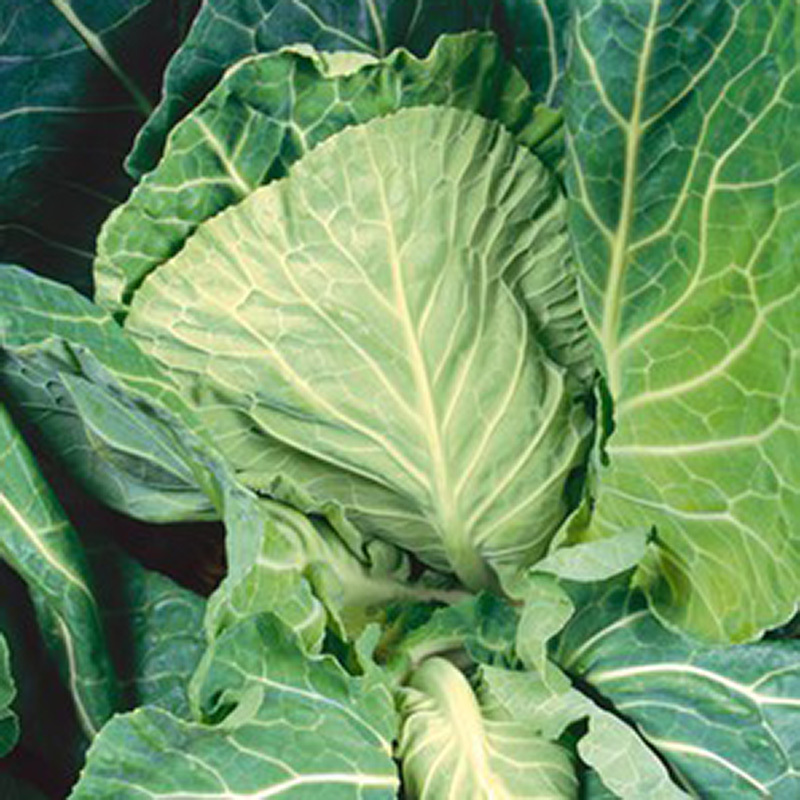 Dutchman F1 Hybrid - an improved 'Duchy' cabbage type. 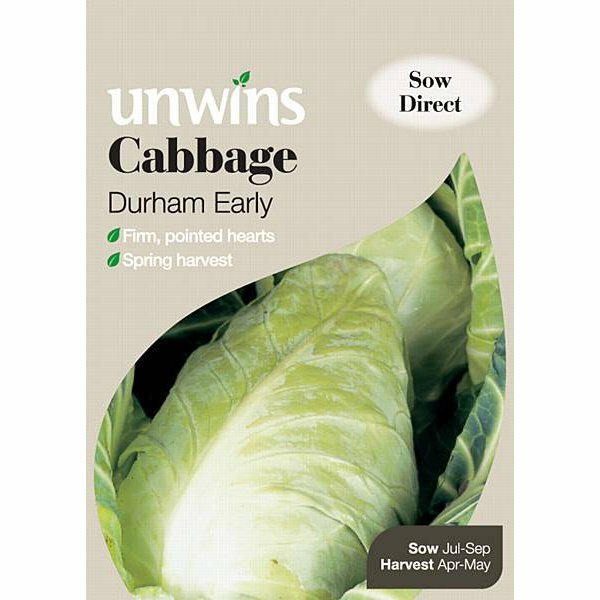 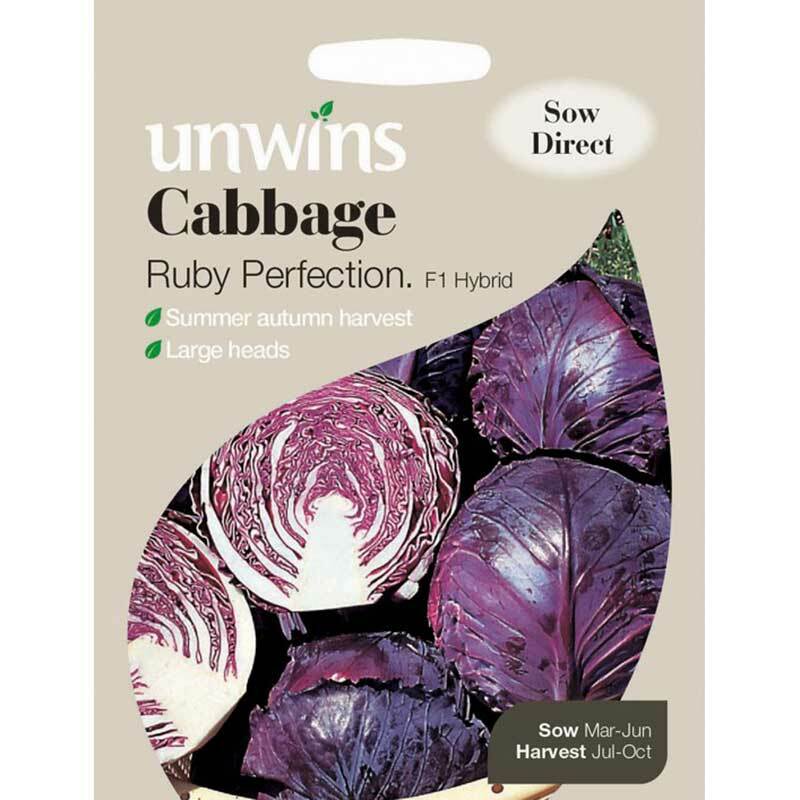 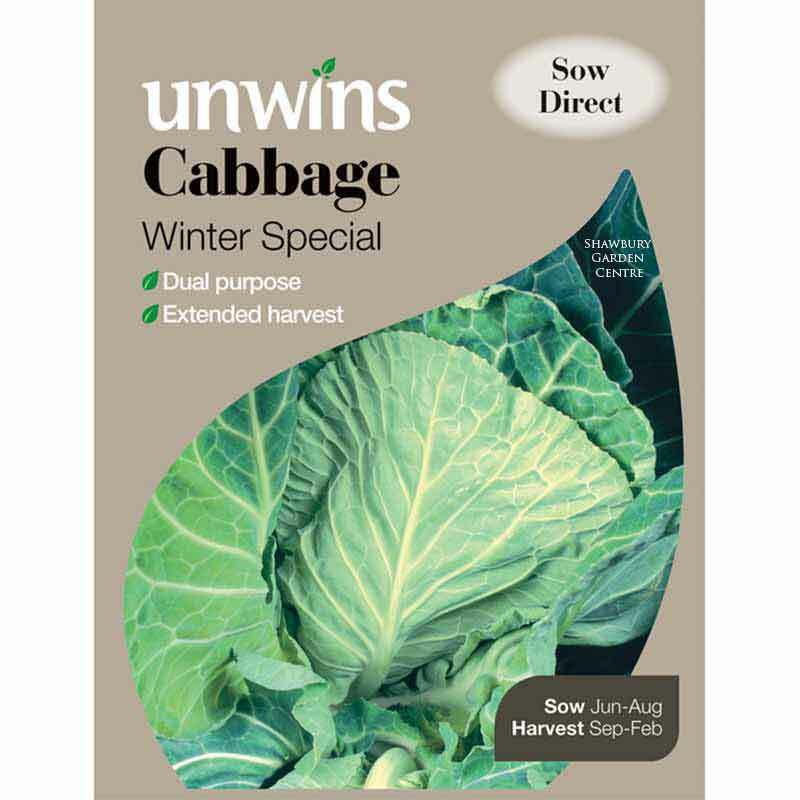 If you would like further information about Unwins Cabbage Seed - Dutchman F1, please contact our garden centre at Shawbury just outside Shrewsbury in Shropshire, by calling 01939 251315 or emailing.